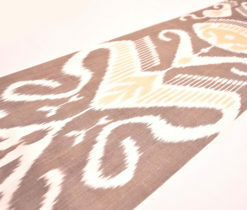 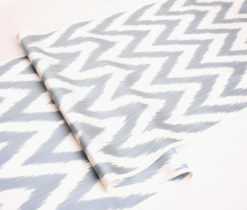 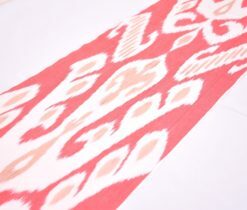 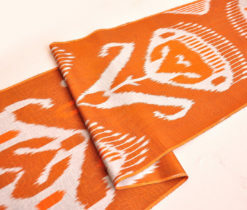 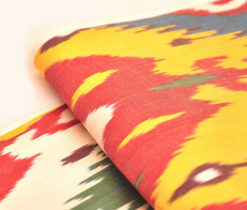 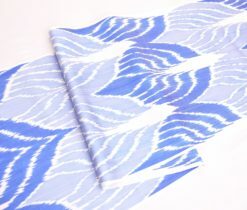 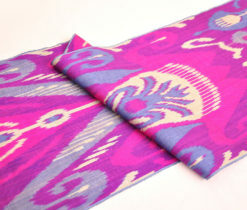 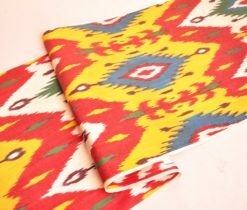 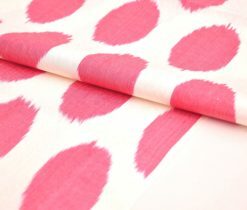 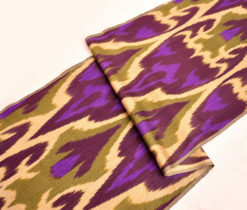 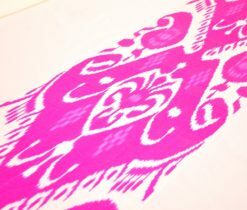 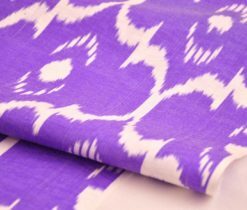 Natural Ikat fabric is very popular among different countries because of its wonderful characteristics and various types. 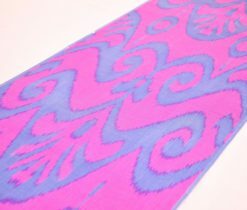 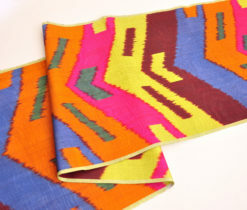 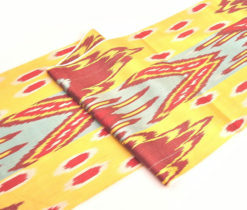 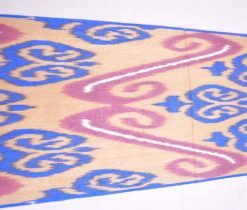 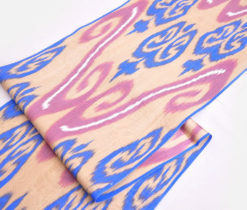 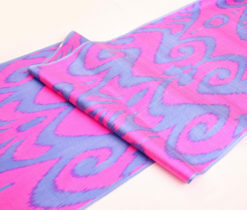 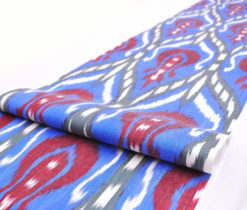 There are several kinds of Ikat fabrics such as cotton ikat fabrics, velvet ikat fabrics, silk gauze fabric and silk ikat fabric, which was liked by people so that they have learned how to produce it synthetically. 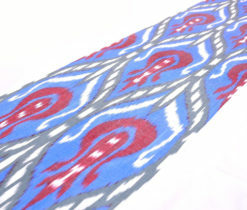 However, the circumstance did not affect the high demand for natural threads. 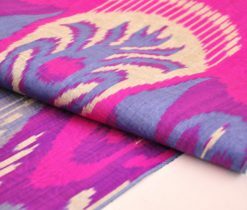 In this page you can find different types of silk fabric, get some useful information about silk ikat, own the one type you liked and get a great pleasure of its mildness and beauty. 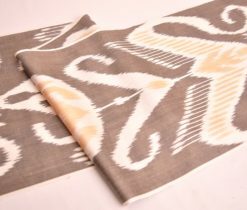 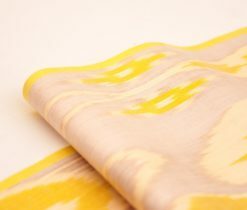 Silk ikat fabric is a natural fabric made of silkworm cocoons, very delicate and light, insanely pleasant to feel and at the same time sturdy and durable. 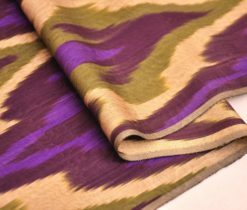 On its basis, due to various weaving interlacings and varying the thickness of the threads, a variety of silk materials are obtained. 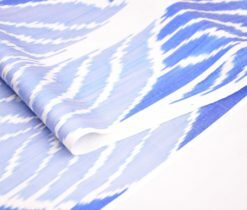 There are many types of fabrics made of natural silk threads, for example, tual, atlas, satin, crepe, chiffon, organza, gauze, wild silk, silk DuPont and taffeta. 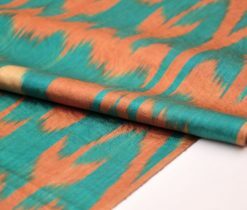 Despite the capriciousness and whimsicalness in the care, silk products are very popular and loved. 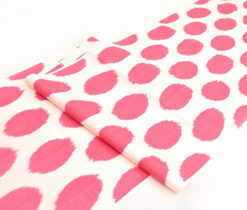 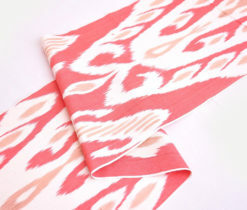 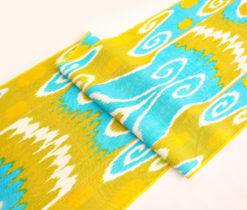 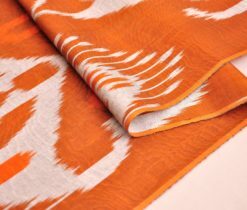 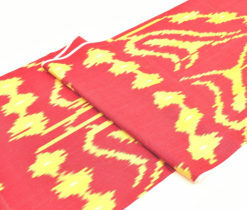 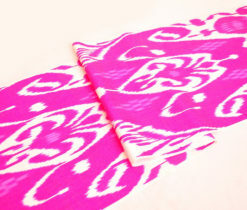 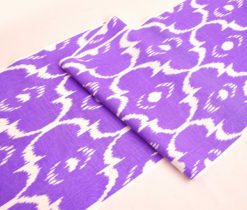 Silk ikat fabric is a shiny and soft material that can be painted in different shades. 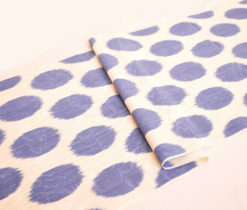 It’s very wear-resistant, and it passes air well and absorbs moisture. 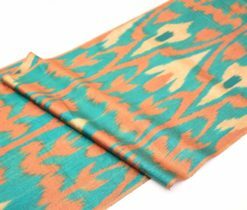 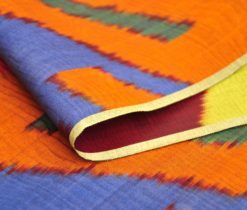 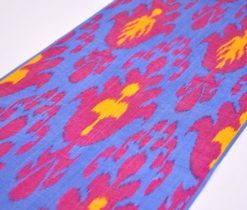 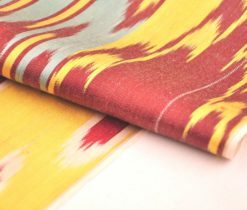 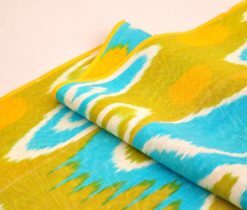 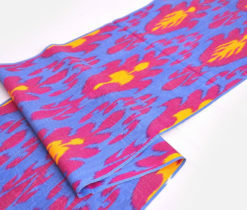 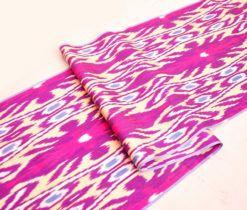 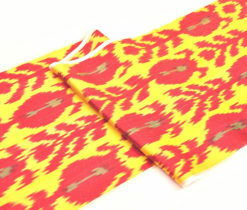 Silk ikat is so multifunctional for usage, and from this fabric people sew both summer and winter things, so that at any temperature of the environment the body feels comfortable in them. 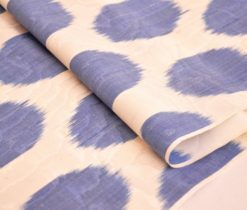 Buying silk ikat by the yard everyone can make a masterpiece, be it a dress, or an upholstery for furniture, decorative pillows and etc. 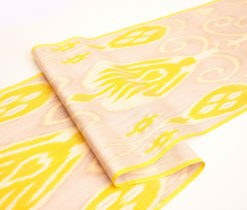 For interior decoration, namely, the decoration of walls, wet silk is used. 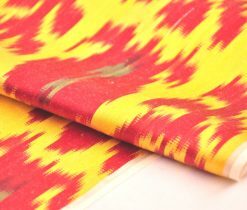 It has an excellent texture, does not burn and does not smolder, and is also very beautiful and long-lived. 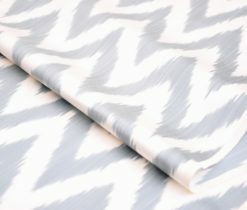 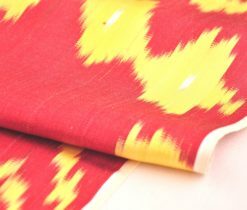 Silk ikat fabric is also used for the manufacture of articles of the wardrobe and production of such items as curtains, bed linens, bedspreads, capes for furniture and upholstery of seats. 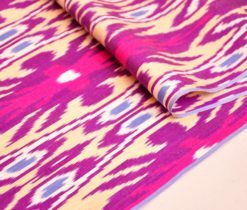 Through our Silk ikat fabric for sale you can buy any silk fabric you want and dip into magic eastern world of warmth and harmony.